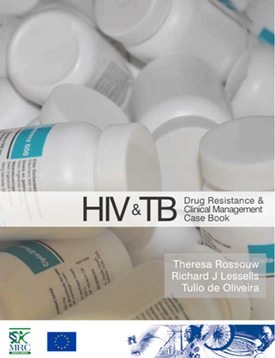 Here we provide you with our clinical case book. This book is published under open license, so please feel free to download or access it in google books! This book has been printed 12,000 copies and distributed to medical doctors, nurses and allied medical staff at all levels of the health system in Southern Africa.